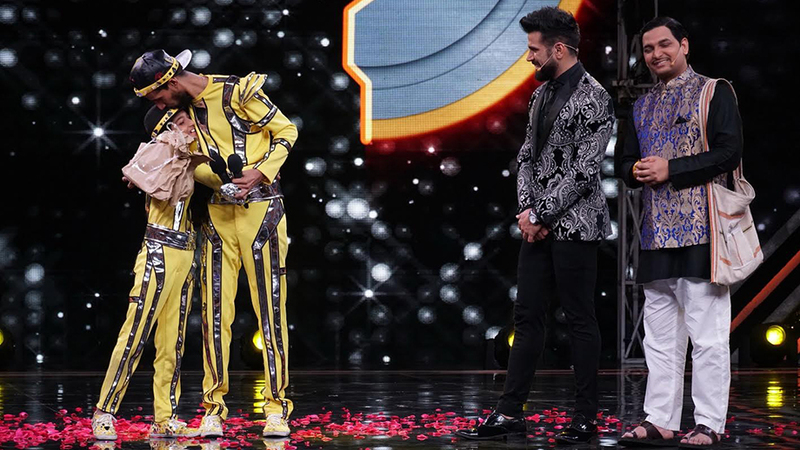 Amardeep gifted Gourav a pair of black shoes after their performance because he felt that they shared a similar struggle in their childhood and understood what he may need. 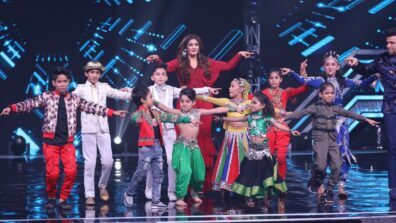 The popular dance reality show on Sony Entertainment Television ,Super Dancer 3 will soon showcase its Grand Premiere episode as one that’s never been seen before on TV. 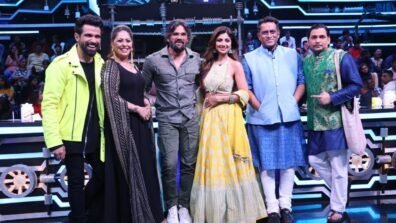 The performances by the Super Dancers and Super Gurus are truly remarkable and all the 12 contestants prove that they are the best dancers in the country and deserving to be on this prestigious platform. One of such power packed performance was by Amardeep Singh Natt and Gourav Sarwan of Jaipur and their chemistry together really felt like a match made in heaven. 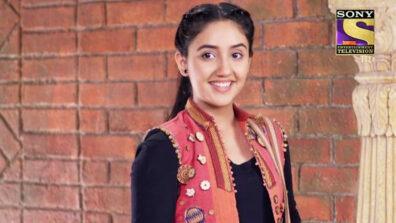 The judges praised their performance making Amardeep emotional. 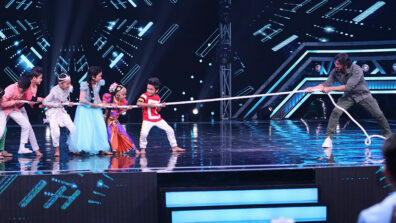 Overwhelmed to be on Sony’s Super Dancer, Amardeep thanked Sony and felt it was a dream come true. 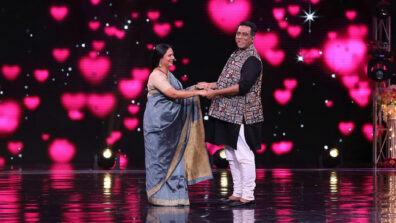 Acclaimed judge, Geeta Kapur welcomed Amardeep on the show and shared that she was very proud of him. She mentioned that Amardeep also teaches Robotics to many kids who participate on various reality shows. As a gesture of respect and affection, Amardeep gifted Gourav a pair of black shoes after their performance because he felt that they shared a similar struggle in their childhood and understood what he may need. 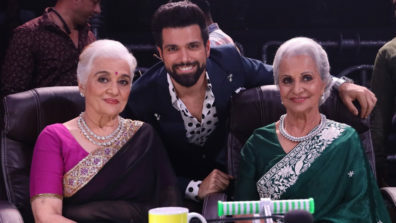 This bond and connect between them is surely going to prove to be successful in creating many more amazing performances and we wish them both all the best.